We have created a range of ice creams using fructose to sweeten to make it suitable for those with diabetes. 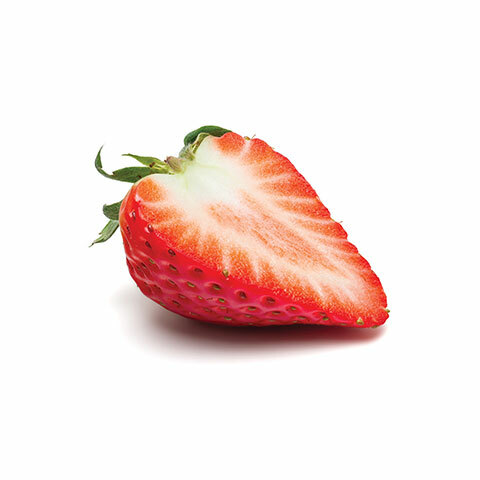 Lovingly created using only the best fresh and locally sourced ingredients, including juicy Norfolk Strawberries. 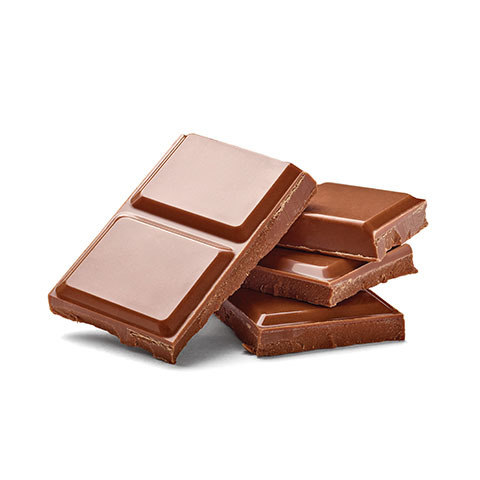 An indulgent treat with a rich chocolate taste and a luxurious texture. 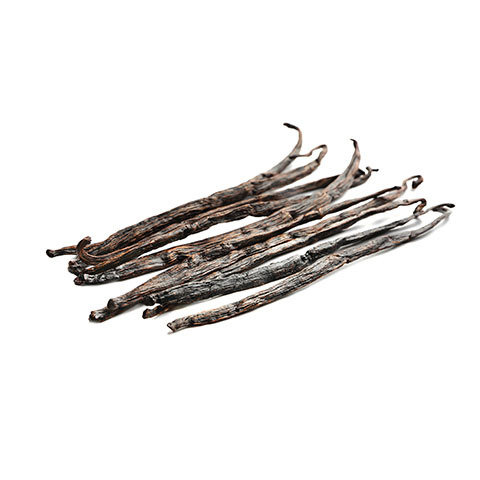 Vanilla seeds are mixed into our own farmed ingredients to develop a rich, smooth and creamy version of this classic. We have created a range of ice creams using fructose to sweeten to make it suitable for those with diabetes. Customers living in Norfolk, and approximately 15 miles outside the county, can purchase our products for delivery. Simply use the drop down menus to select the size of product required and type in the quantity required. Click ‘Next’ at the bottom of the screen to proceed to the payment screen. If you live outside of Norfolk and its immediate surrounds, please do not process your orders here – contact Dann’s direct on 01362 638116 or click here.